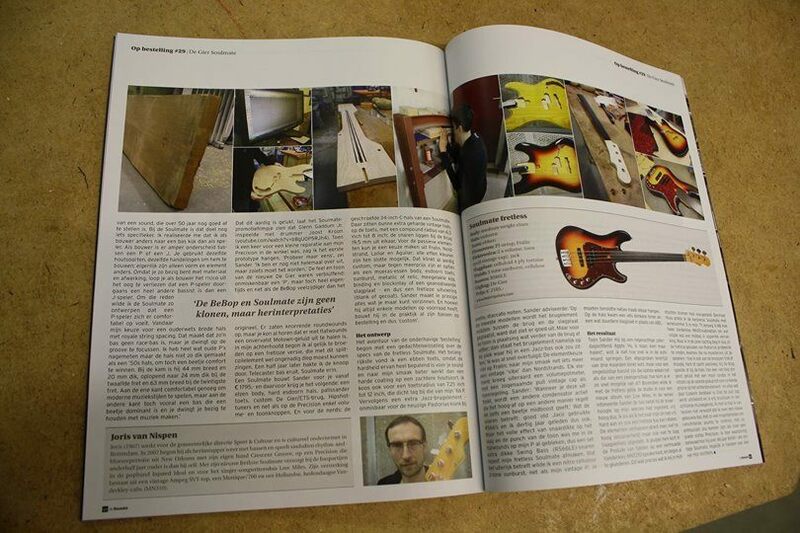 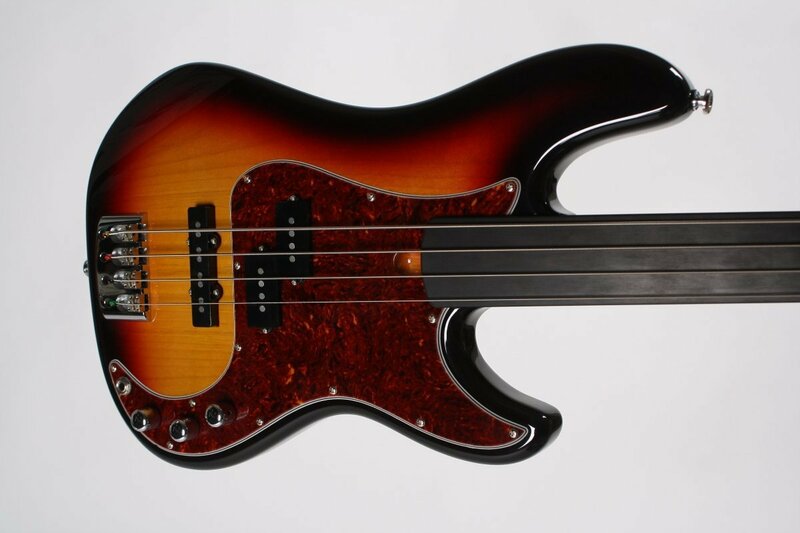 This Soulmate was reviewed in De Bassist magazine. 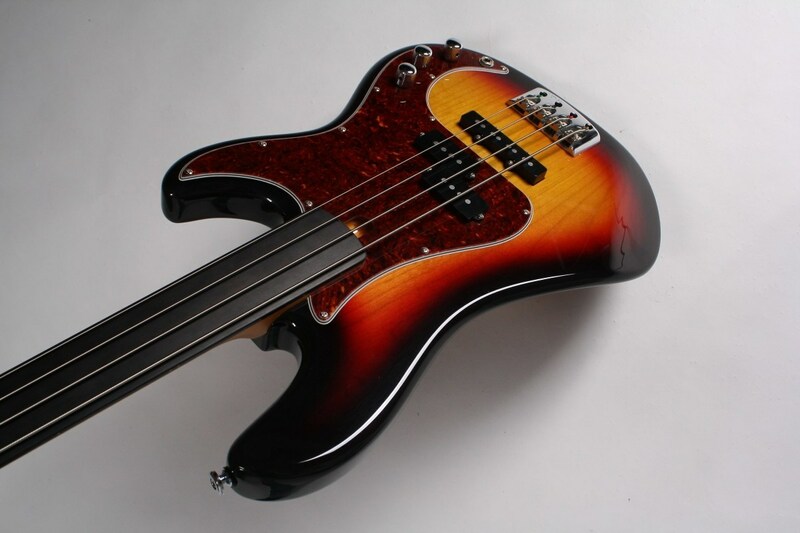 It is the first fretless Soulmate I have ever built. 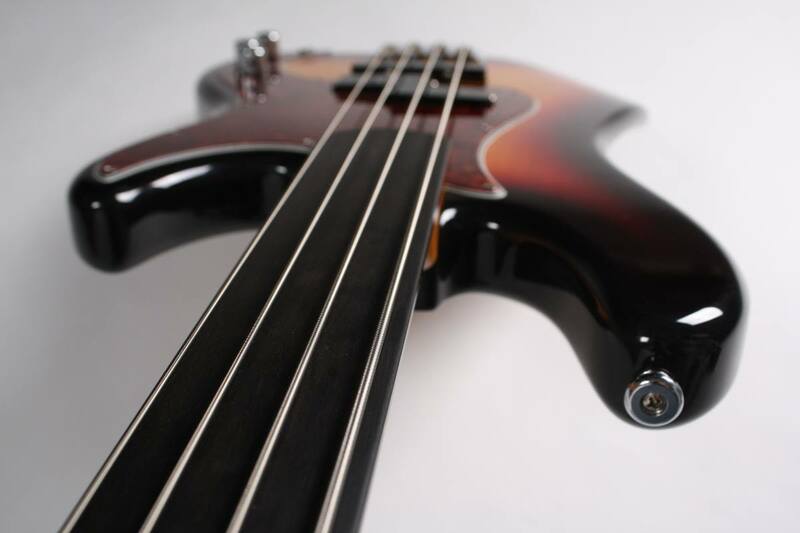 Custom made for Joris van Nispen.